Last week we were out having the best 5 days away in a tent and enjoying the outdoor life. No TV, no iPads, no distractions - even my phone was off. 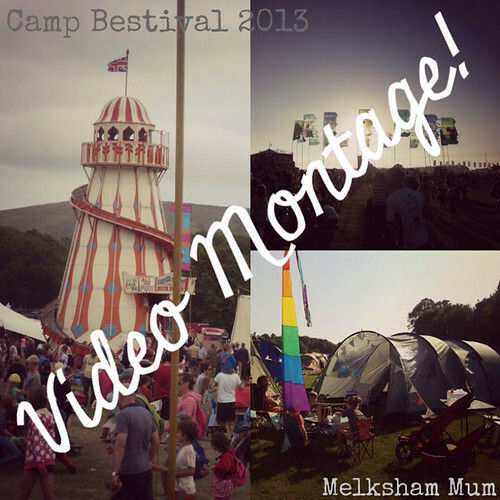 I've written loads about it but sometimes you don't want to scroll through pictures or read too many words so just for you here's my Camp Bestival 2013 in video form. 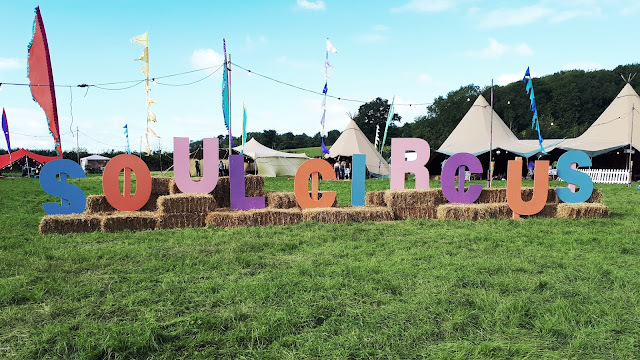 If you would like to scroll through some lovely pictures of Camp Bestival 2013 then click here or if you'd like to have a jolly good read about it click here! Disclaimer: I received a family ticket in return for a review of this year's festival. As always I will give a fair and honest opinion. 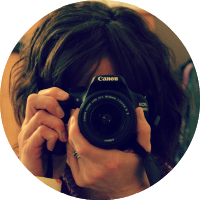 I so should have seen the Wall of Death and the fireworks - I feel I missed out so much after watching that video!